The product's grip and elbow are made of ABS material, which is comfortable and does not hurt the skin. The elbow and elbow are two directions to distract the wrist and relieve the wrist injury. The arm and elbow distance can be adjusted to the most comfortable state. Three - layer anti - slip rubber cushion, more area contact ground, improve stability. 10 height adjustment to meet the different height of the crowd. 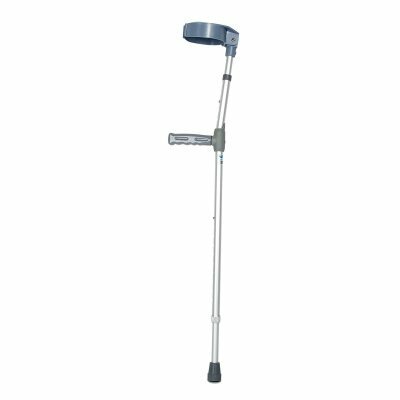 This product is especially suitable for people with poor legs and feet, people with fracture and rehabilitation, etc. If you have any questions about this product by Wanson, contact us by completing and submitting the form below. If you are looking for a specif part number, please include it with your message.